Over two decades of caring for families, Ping Ming Health is experienced in helping couples with their health at this important time of their lives. Each year, our team of practitioners help several hundred couples with their journey of starting or growing their families. All of our practitioners have received additional clinical training from Dr Ping Wang’s extensive experience in this area and we aim to give you the best team-based care through sharing our knowledge of traditional Chinese medicine and working together with your doctors and fertility specialists. Many health practitioners may recommend acupuncture as an adjunct treatment that may assist with IVF treatment. There is continuing research about how acupuncture can assist with the effectiveness of IVF treatment and you should consult your treating practitioner(s) about how acupuncture may be able to help you. How does Chinese medicine support fertility treatments? 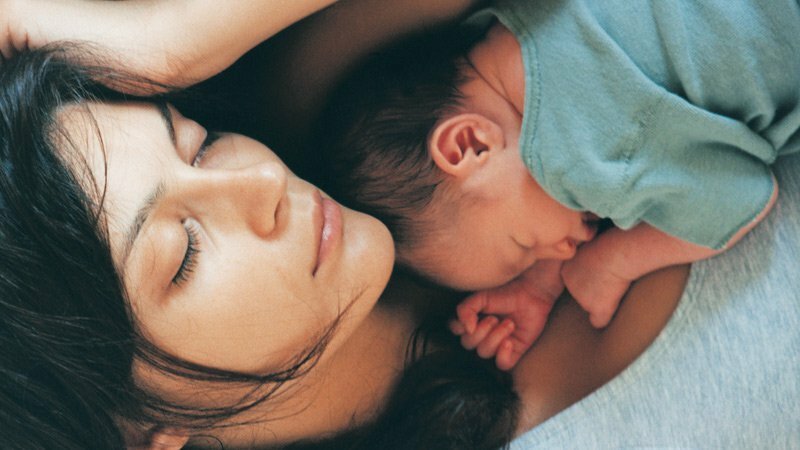 Chinese medicine has been used traditionally in China to help couples prepare and strengthen their bodies for conception as well as support new mothers in their post-labour recovery. Our clinic’s approach to supporting your fertility treatments always starts with helping your body to have a healthy period and ovulation. 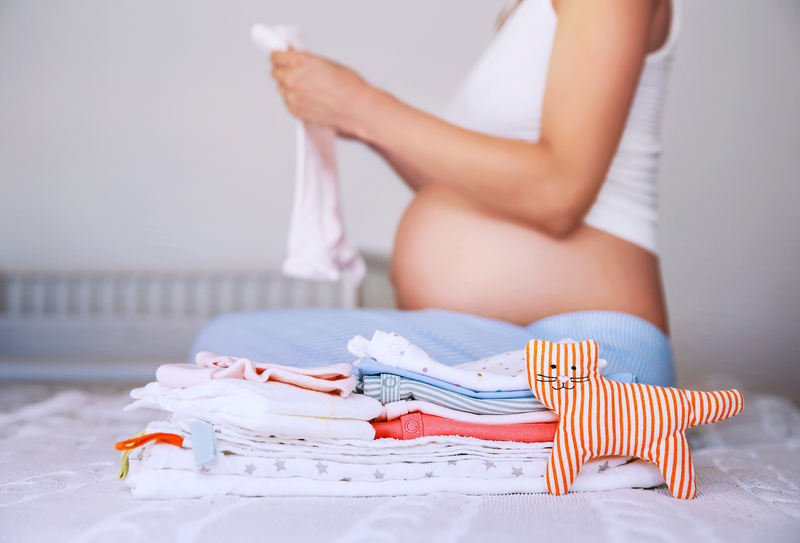 For women, this is one of the first key steps in preparing your body to conceive. What is a healthy and regular menstrual cycle? Are you ovulating and is it on time? What are the effects of acupuncture on supporting fertility treatment? Effects of acupuncture during in vitro fertilization or intracytoplasmic sperm injection: An updated systematic review and meta-analysis. European Journal of Integrative Medicine, 2018. This comprehensive systematic review/meta-analysis focused on trials that provided acupuncture during in vitro fertilization (IVF) or intracytoplasmic sperm injection (ICSI) which were compared with routine care for a range of outcomes found statistically significant differences were observed in rates of clinical pregnancy, live birth, and implantation rate between the acupuncture and the control groups. 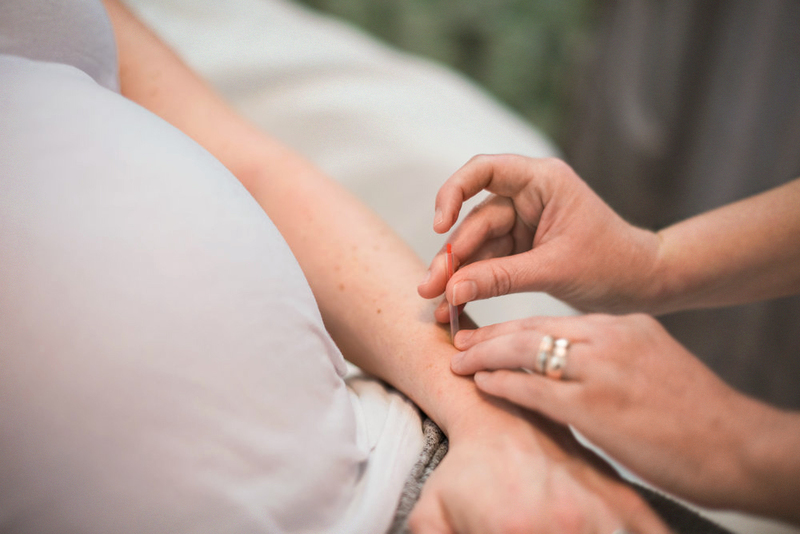 Acupuncture may have an impact on the outcome rates of implantation, clinical pregnancy, and live birth; however, well-designed RCTs are warranted to further validate its effects. Acupuncture for polycystic ovarian syndrome: A systematic review and meta-analysis. Medicine (Baltimore), 2017. This 2017 systematic review evaluated the evidence from randomized controlled trials (RCTs) using acupuncture to treat polycystic ovarian syndrome (PCOS), specifically focusing on ovulation rate, menstrual rate, and related hormones. A low level of evidence exists that acupuncture is more likely to improve ovulation rate and menstruation rate compared with no acupuncture. The authors found statistically significant pooled benefits of acupuncture treatment as an adjunct to medication in luteinizing hormone (LH), LH/follicular stimulating hormone (FSH) ratio, testosterone, fasting insulin, and pregnancy rates. Effectiveness of acupuncture in women with polycystic ovarian syndrome undergoing in vitro fertilisation or intracytoplasmic sperm injection: a systematic review and meta-analysis. Acupuncture in Medicine, 2017. Acupuncture significantly increased the clinical pregnancy rate and ongoing pregnancy rate and decreased the risk of ovarian hyperstimulation syndrome in women with PCOS undergoing IVF or ICSI. The effect of complementary and alternative medicine on subfertile women with in vitro fertilization. 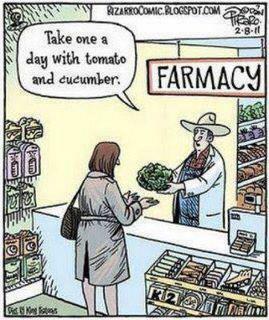 Evidence-Based Complementary and Alternative Medicine, 2014. Acupuncture may increase blood flow to the ovaries and reduce ovarian volume and the number of ovarian cysts in polycystic ovarian syndrome (PCOS). Acupuncture can alleviate anxiety and stress of infertility patients, which can negatively affect the clinical pregnancy rates of IVF. All these mechanisms have shown beneficial at the time of embryo transfer to improve the clinical pregnancy rate after IVF. 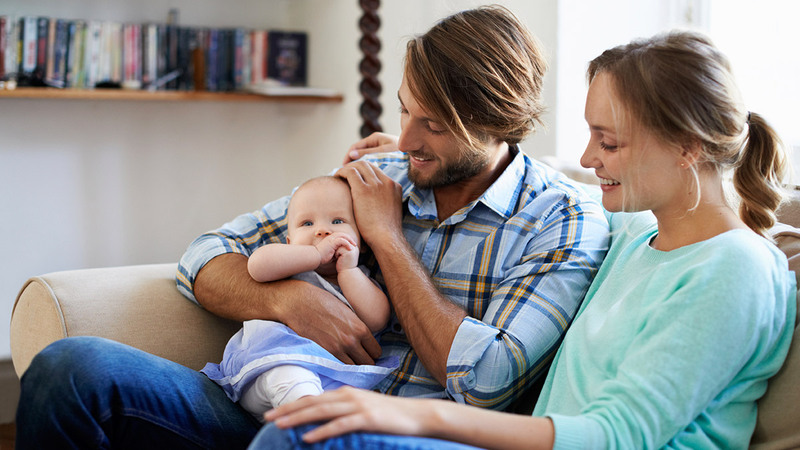 In recent years, our clinic has observed that more and more couples are having difficulty with starting a family. However, the evidence is also mounting that many couples can increase their chances of success with help from acupuncture and traditional Chinese medicine. If you have any questions, contact us and we will do our best to help support your fertility treatment at any stage of your journey. We have a caring and very experienced team of practitioners ready to help you.